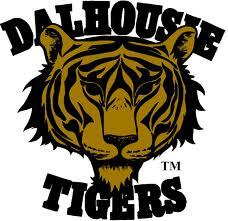 I made the Dalhousie University Baseball Team, a small triumph, yes, but more by default and my “ability to show up” than anything else since there was space on the roster for 25, and only 18 guys regularly came out. Trying out as a pitcher and infielder, I threw one bullpen session with 65 m.p.h fastballs, sliders, and one very loose screwball; unable to mix a good combination of velocity and accuracy. I threw from the mound for half of a batting practice. The coach replaced me because almost all of my pitches were too high. The infield proved a humbling battleground where the best talent won out. 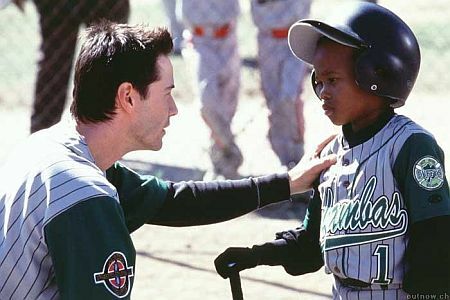 I had no business trying out at shortstop. Highlights of the 18 game season included: learning to score a game, serving as “first-string” bullpen catcher, first base coaching, pinch hitting, talking baseball all weekend long and starting exactly one game in left field. Unfortunately, our season came to an early end in the Atlantic Conference Semi-Finals. Had we made it to the finals and won, we would have been on our way to Oshawa for Nationals. If you scroll down far enough under team batting stats, you might just find my name. Follow the zeros. You get the picture. It was my ability to show up that got me there.